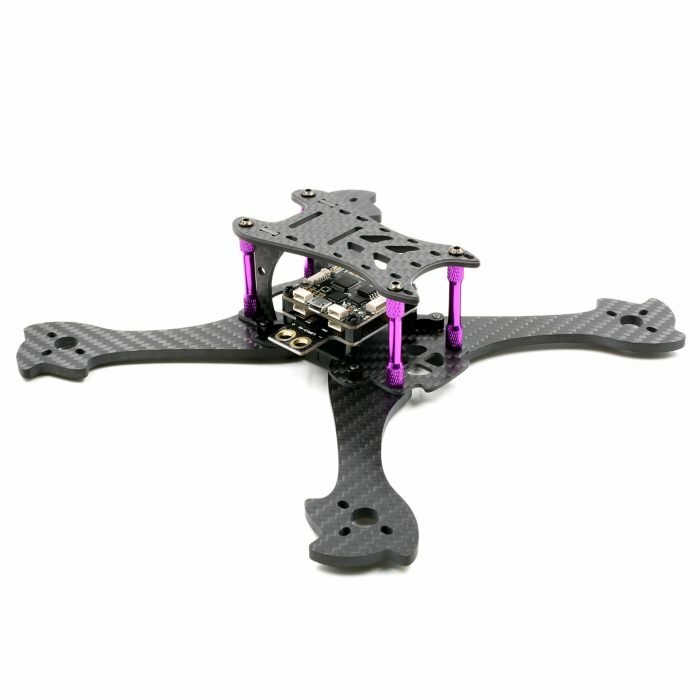 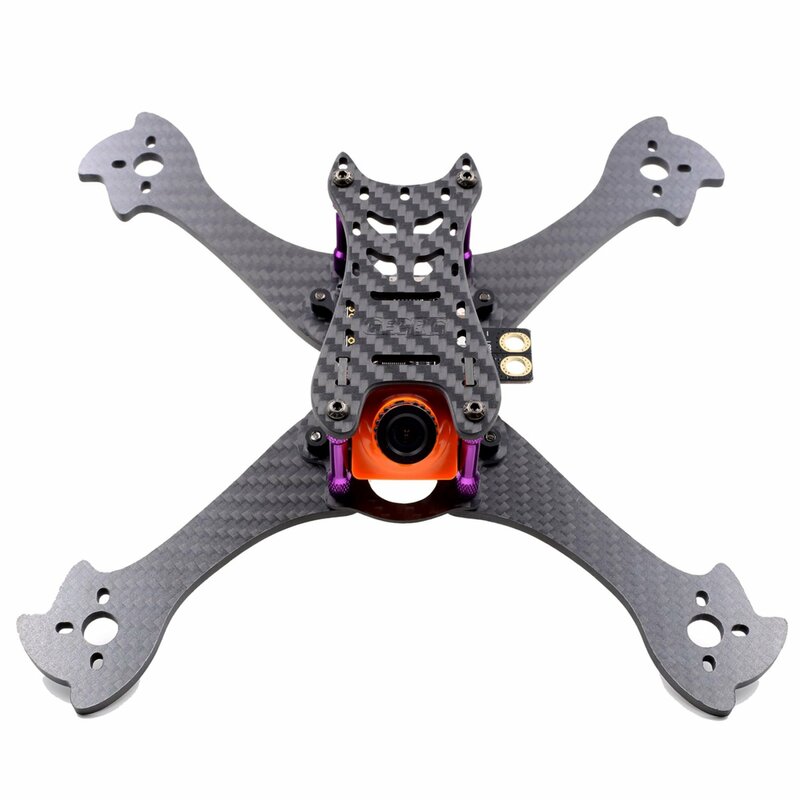 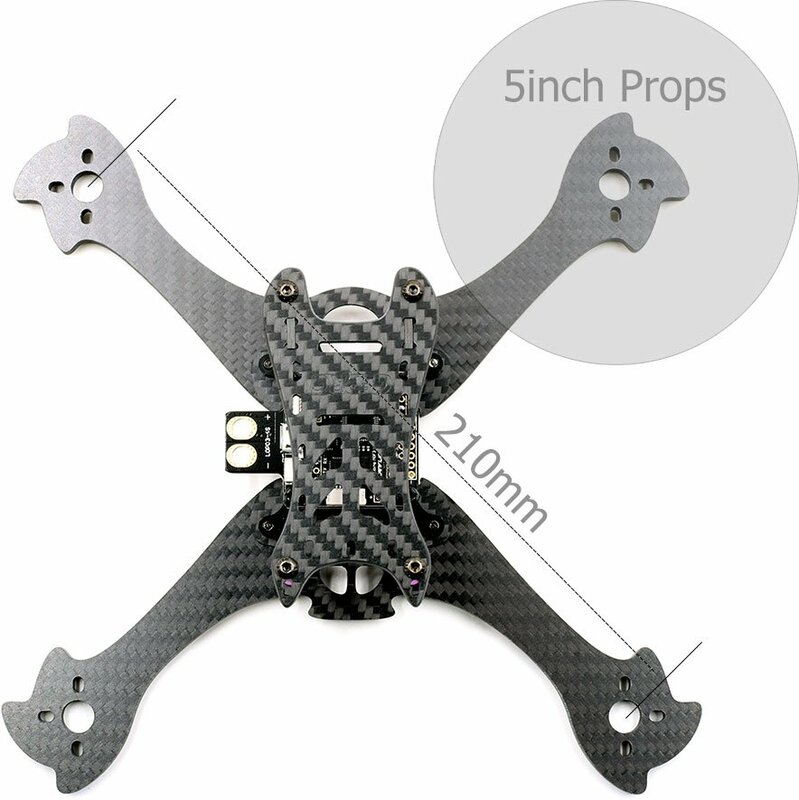 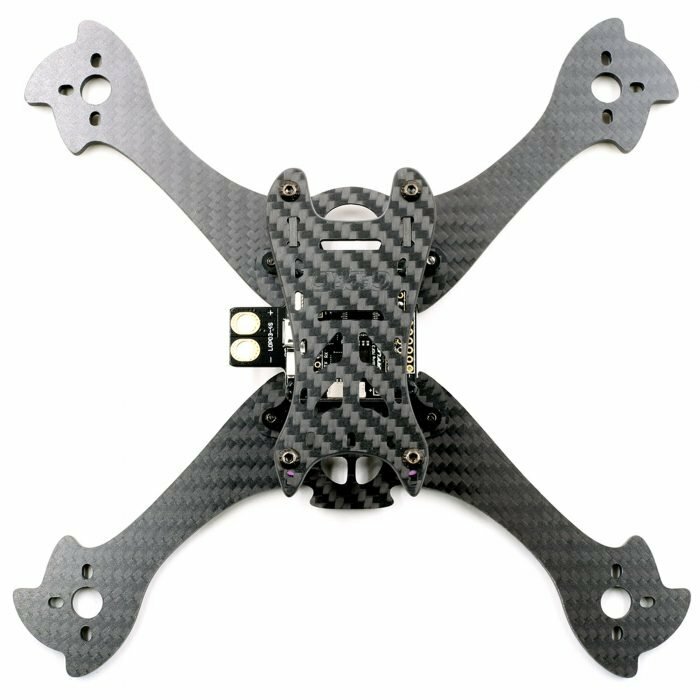 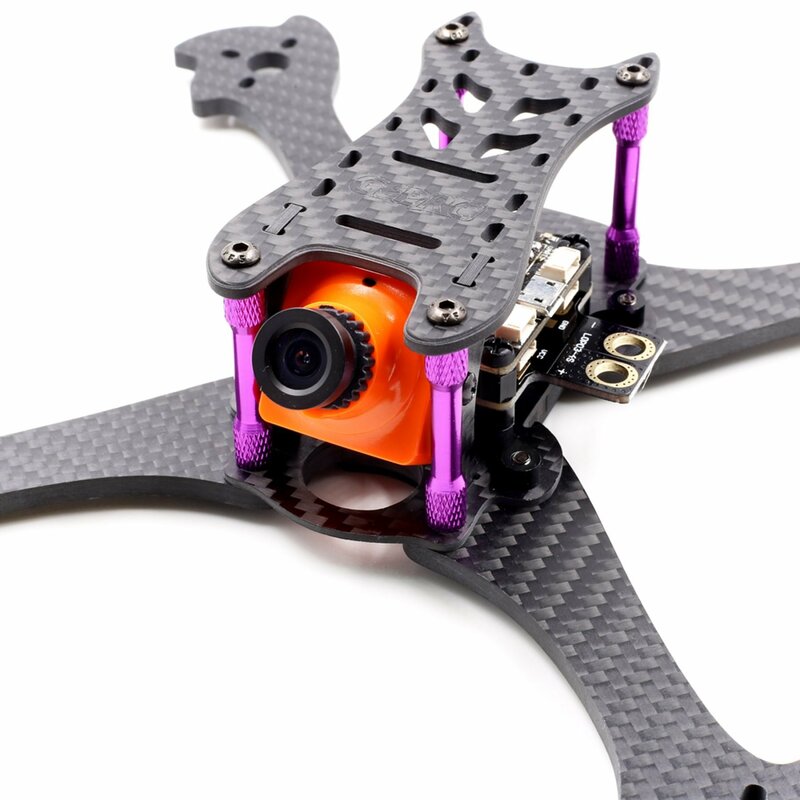 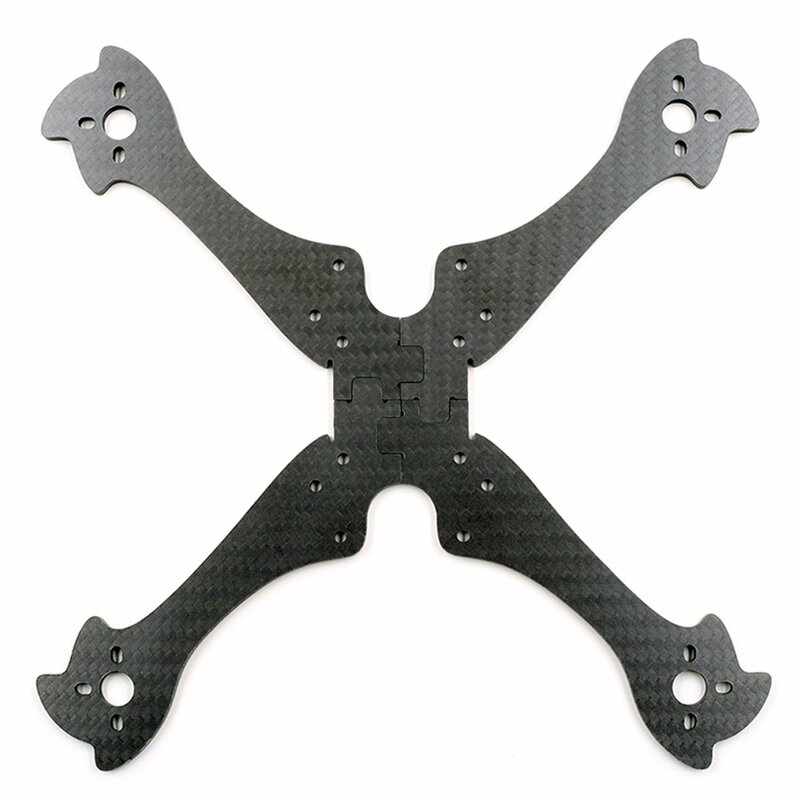 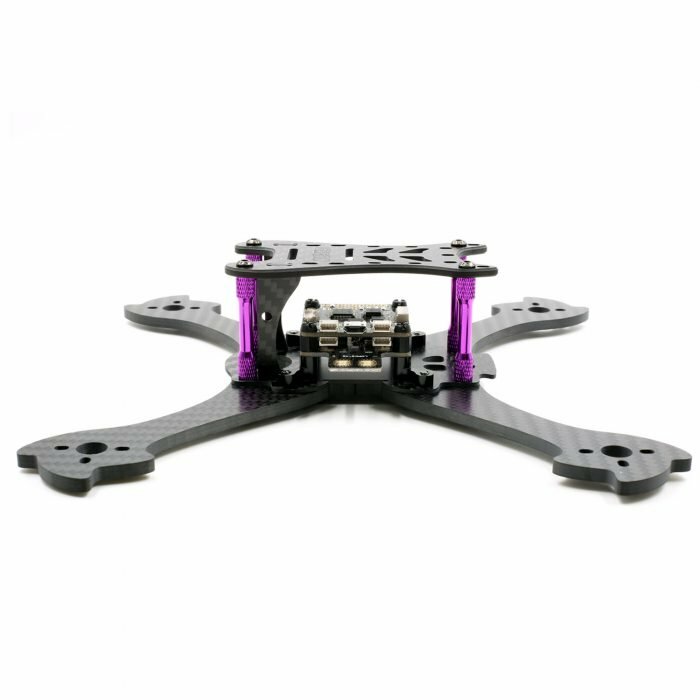 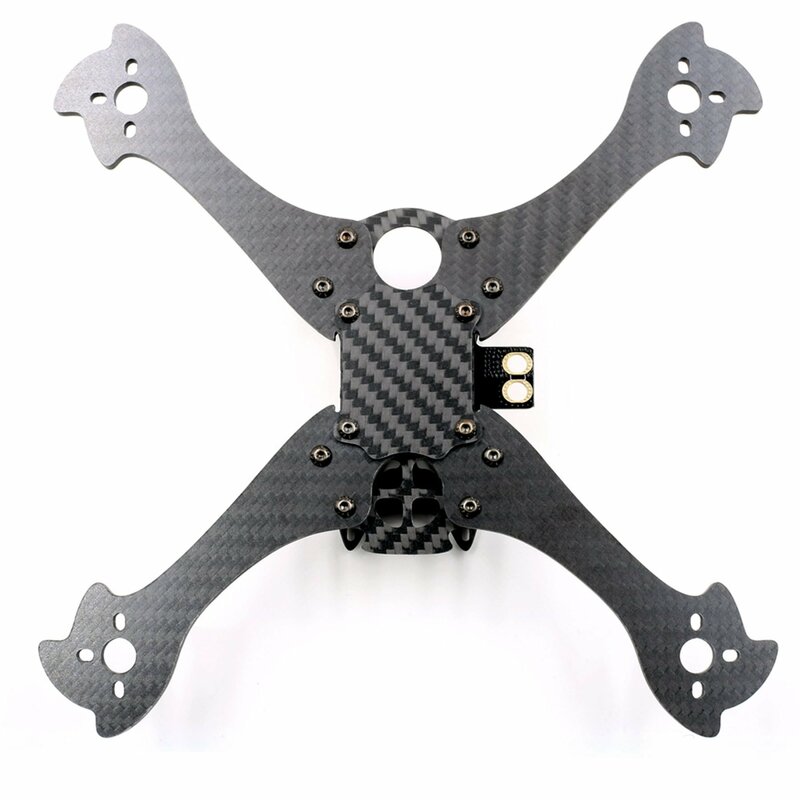 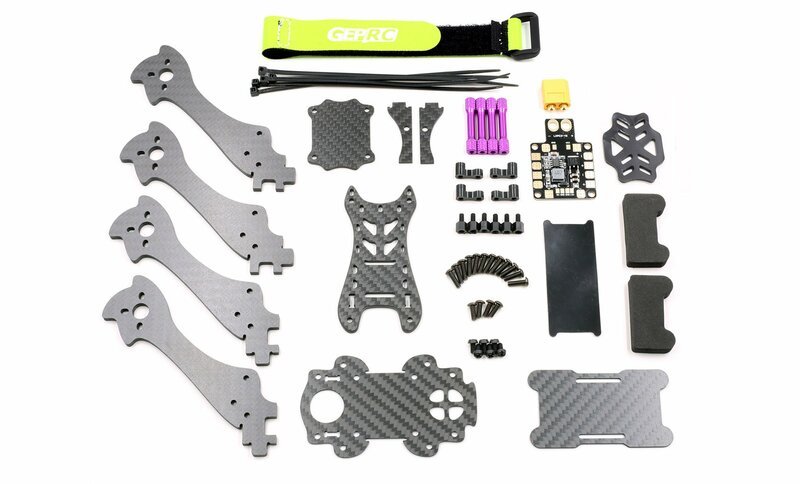 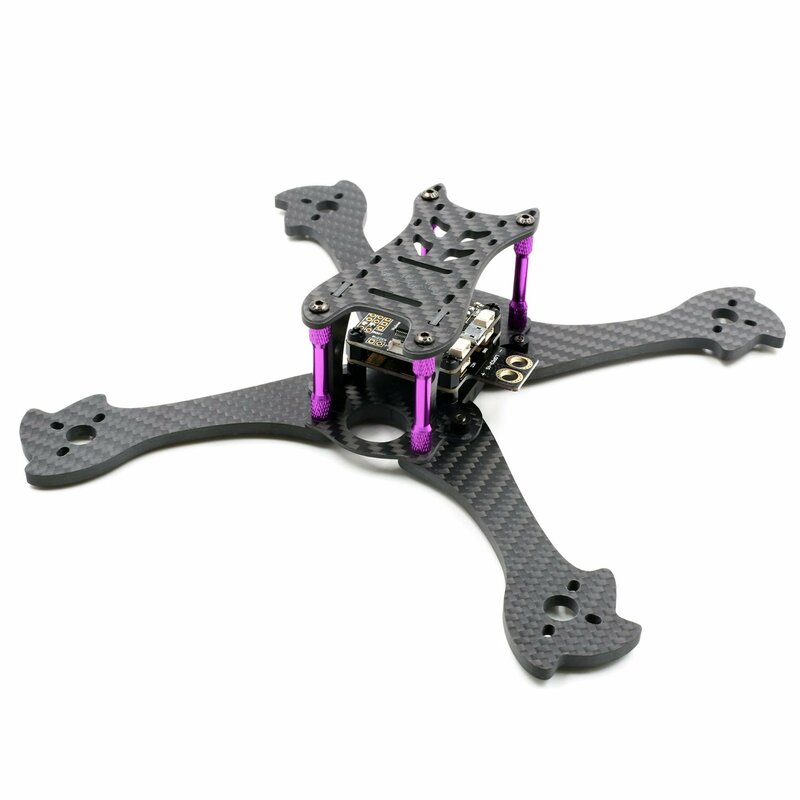 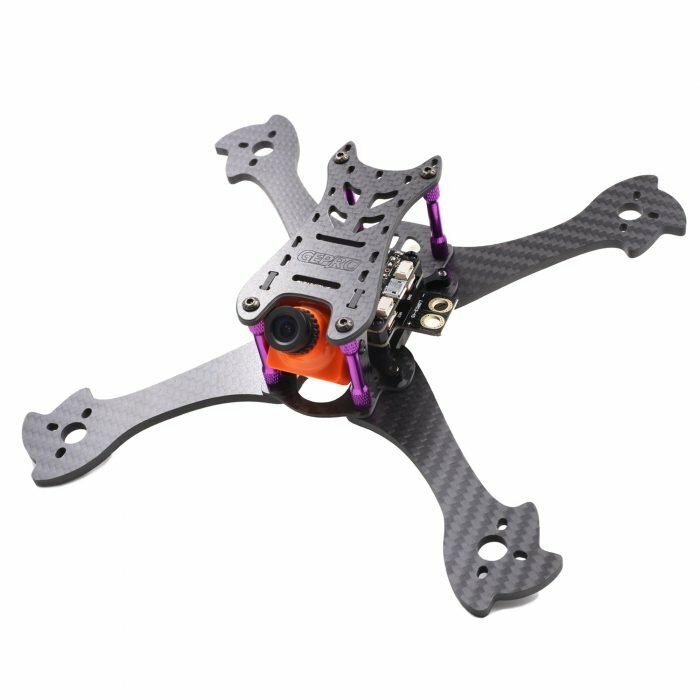 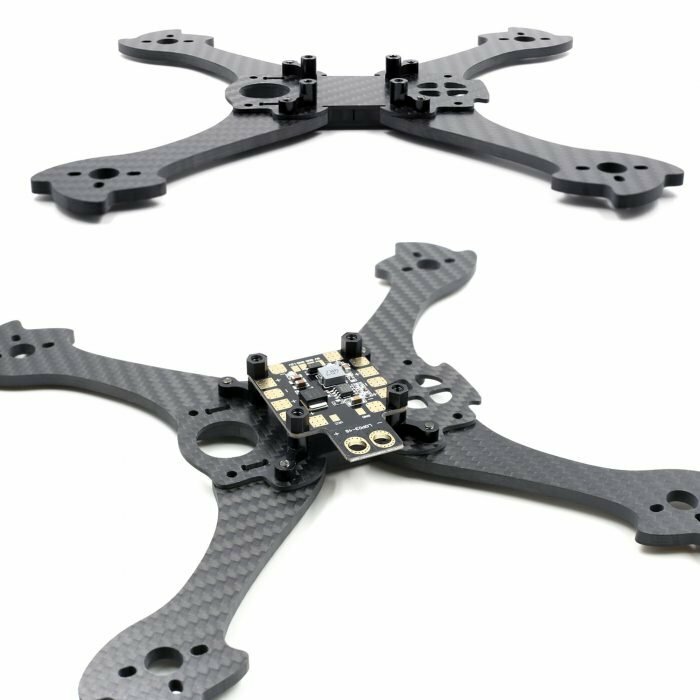 New GEP - Mark 1 is a multifaceted perfect FPV four axis fly frame, with high performance of Freestyle flying and excellent ability of racing. 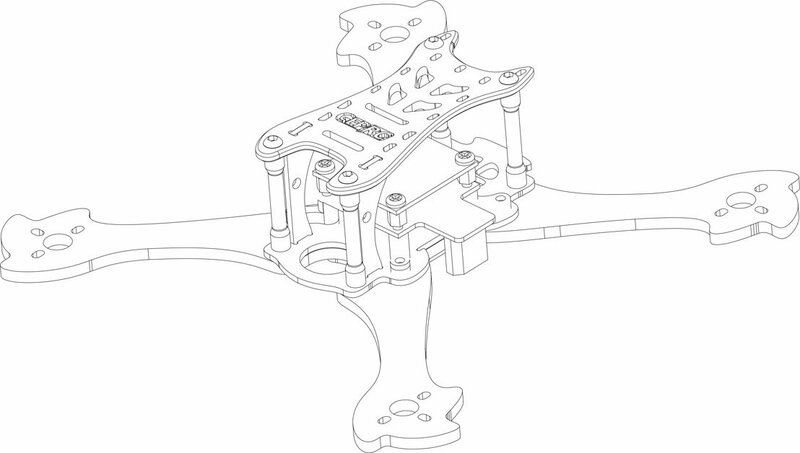 The fuselage design, on the structure are X, we designed the machine arm isn't completely symmetrical. This is without changing the X structure, strengthen the fuselage hardness more effective.Benefit more than the fuselage streamline design, machine arm type is curve, the thickness is 4 mm, 13.7 mm, the narrowest maximize location is in the air volume.The scheme of motor three screw holes are fixed premises without loss of motor and the machine arm, enhance hardness of motor fixed position.The current problem of fission machine machine arm is easy to loose, we will spell schematic design to join, this interlocking, effectively reduce loose problem between the machine arm.Use high quality aluminum fuselage central fixed position, ensure the body strong.Roof thickness is 3 mm, more durable.And roof is streamlined design, so the middle period of narrow, reduce resistance. Lenses can be adapted Hs1177 Hs1190, swift, OWL Plus most of the lens.3 mm thick roof, there are multiple levels of jack, can fit a variety of high-definition cameras installed.You need some EVA sponge to house their cameras.